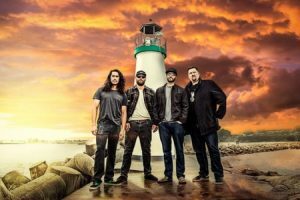 We are giving away a pair of tickets to The Expendables @ Aladdin Theater on April 17. To win, comment on this post why you’d like to attend. Winner will be drawn and emailed Monday, April 15. I’d love to see these cats in action! I packed this one for two! Wanna dance like I got ants in me pants! The expendables are so fun! I can’t wait! Visiting Portland for first time in twenty + years, we love rockin reggae and are bringing teenage grandson to get acquainted with downtown Portland. Will love to experience The Expendables. This will be my first chance to see them. I am a big fan of metal and punk music. This would be an awesome show to see!